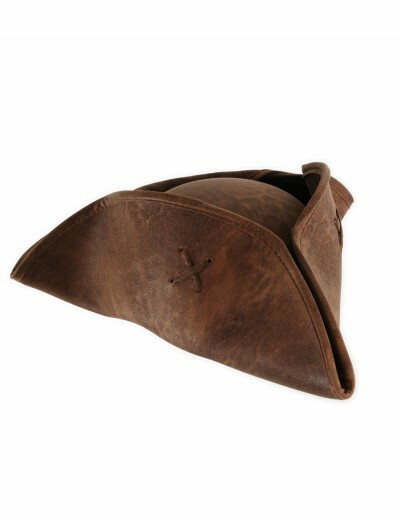 Hoist the sails and make way for adventure! 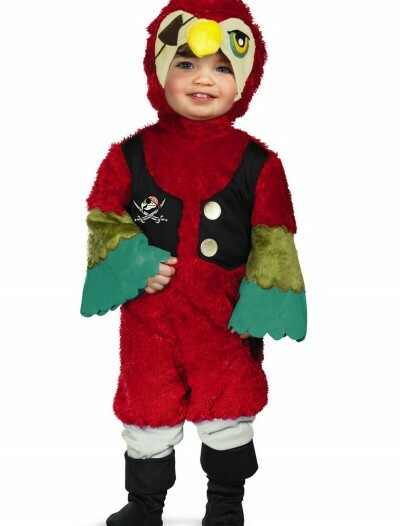 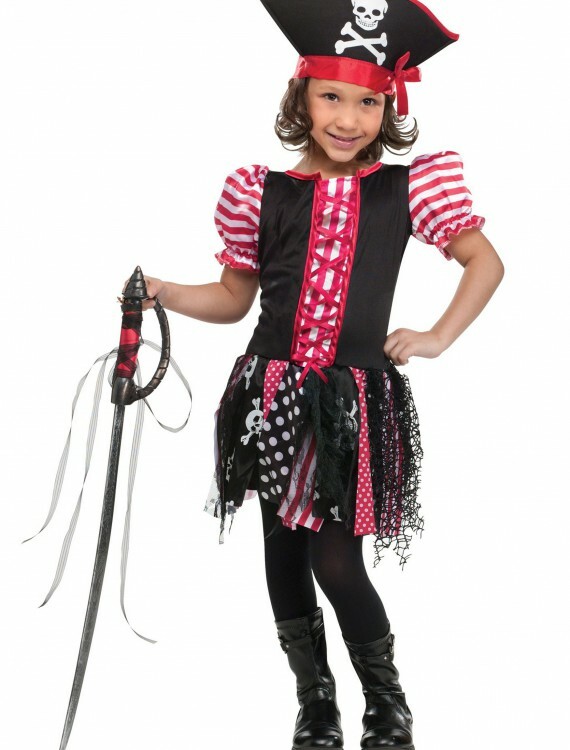 Give your little buccaneer her first taste of adventure in this adorable Toddler Stowaway Sweetie Costume! 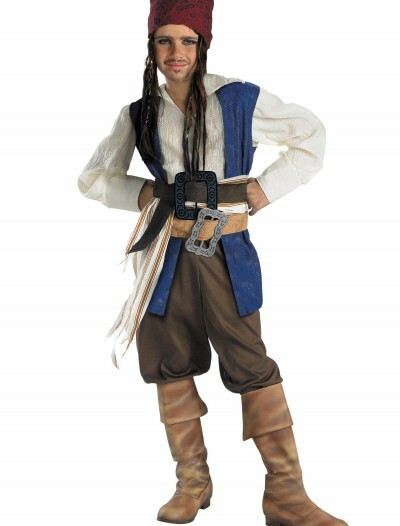 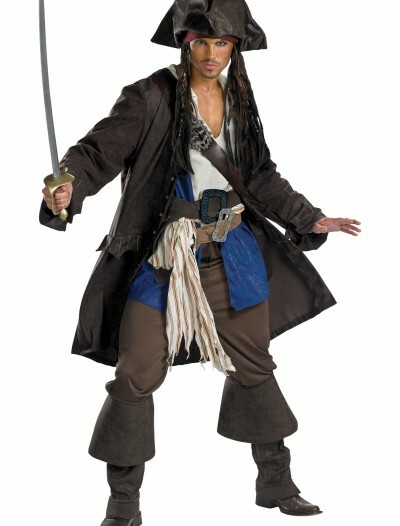 Categories: Child Pirate Costumes, Girl's Pirate Costumes, Kids Costumes, Pirate Costumes, Sale Costumes, Theme Costumes, Toddler Costumes. 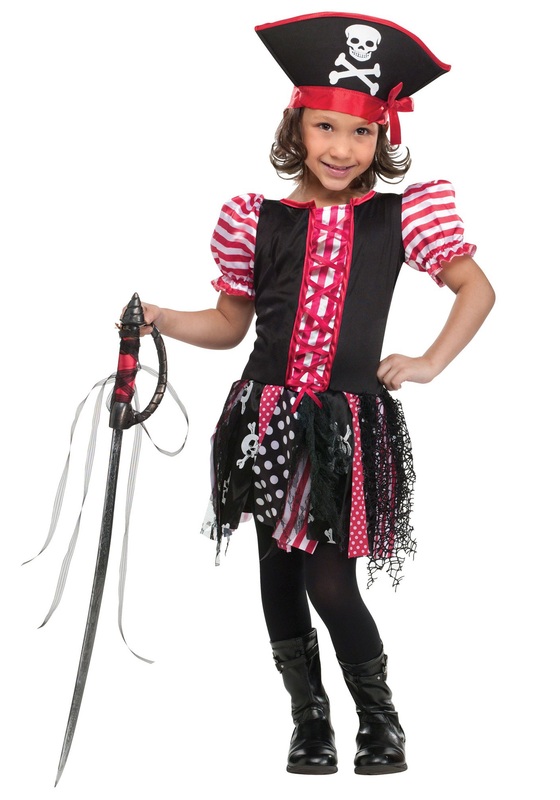 Some girls like to have tea parties with their stuffed animals and dolls. 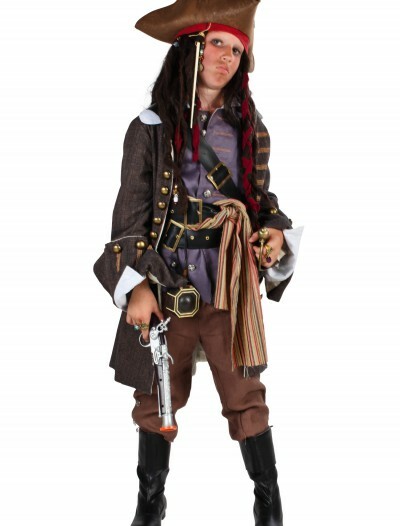 Other girls like to command their toys on a high seas adventure in search of gold doubloons. 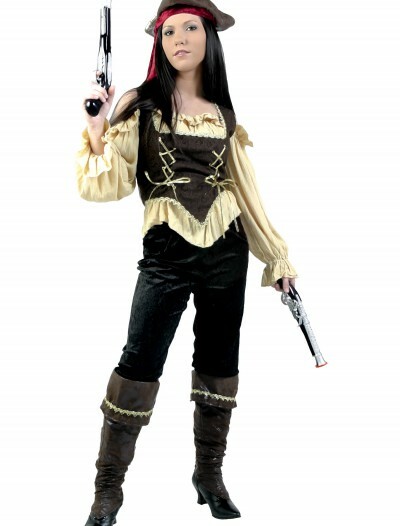 For those types of girls, it’s just a matter of dressing her up in this pirate costume, handing her a sword and sending her off to pillage her way to greatness. 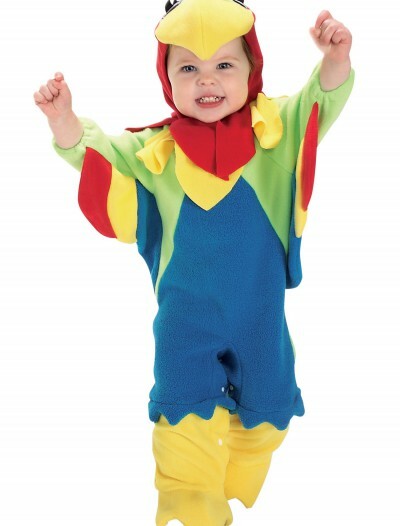 Don’t be too surprised when she loots the pantry for all the snacks you have!